The previously PS4-exclusive adventure title Rime may be getting versions for Xbox One, Nintendo Switch, and PC. That's according to an application to the Brazilian game ratings board, filed today. Rime was originally announced as a PS4 exclusive back in 2013. After another trailer at Gamescom 2014, the game went dark until March of this year. 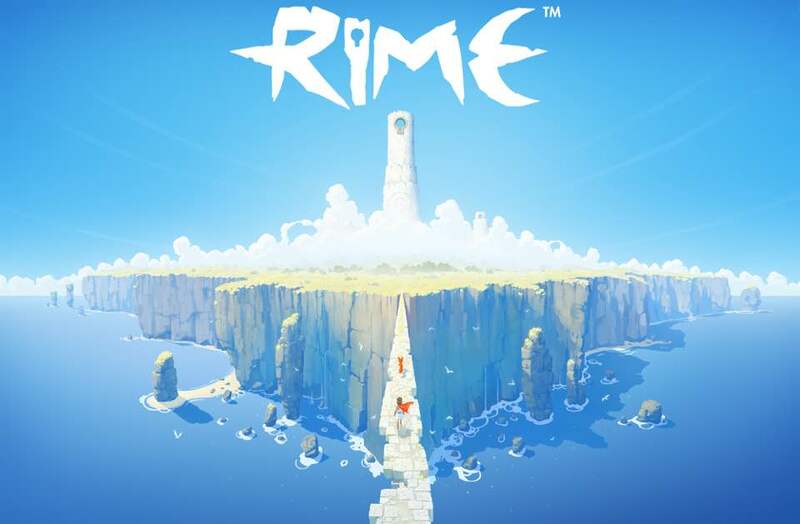 Developer Tequila Works then announced that it had reacquired the rights to Rime from Sony--which had been listed as the game's publisher up until that point--after reassuring fans that Rime was still in development. Rime's PS4 exclusivity was further cast into doubt in August, when two small publishers called Grey Box and Six Foot revealed that they would be publishing the game. Rime has drawn comparisons to both PlayStation title Ico and Nintendo exclusive The Legend of Zelda: Wind Waker. However it could actually have been an Xbox exclusive: Microsoft were pitched the title before it's arrangement with Sony, but decided to pass on helping fund Rime's development. Are you excited for Rime? Do you want it to go multiplatform? Let us know in the comments.